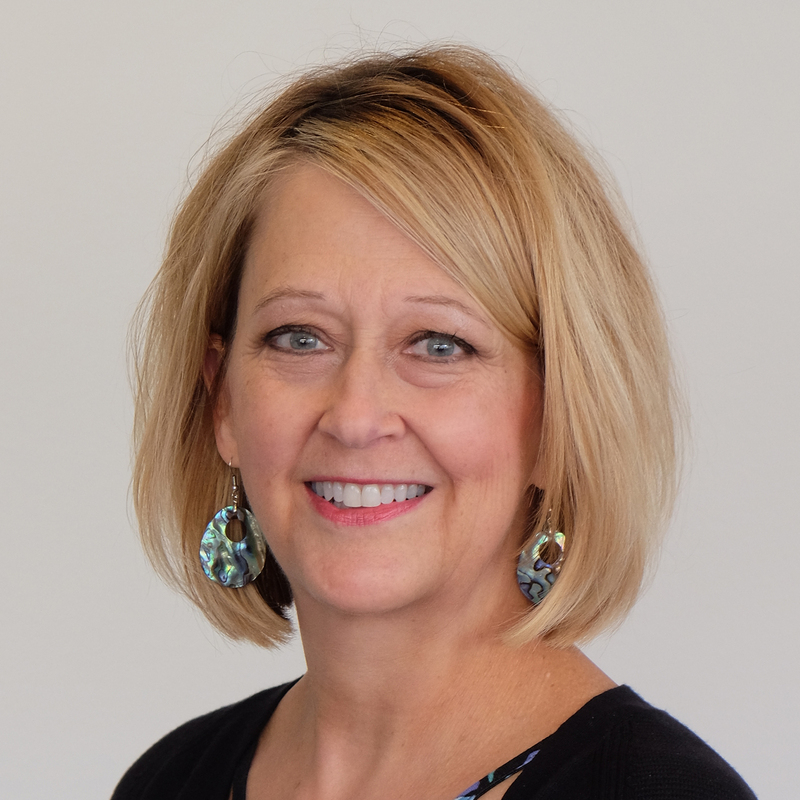 Dr. Fultz completed a Bachelor of Arts in Organizational Management and Master of Arts in Organizational Management from Bluffton University, and a Ph.D. in Communication Studies from Bowling Green State University. 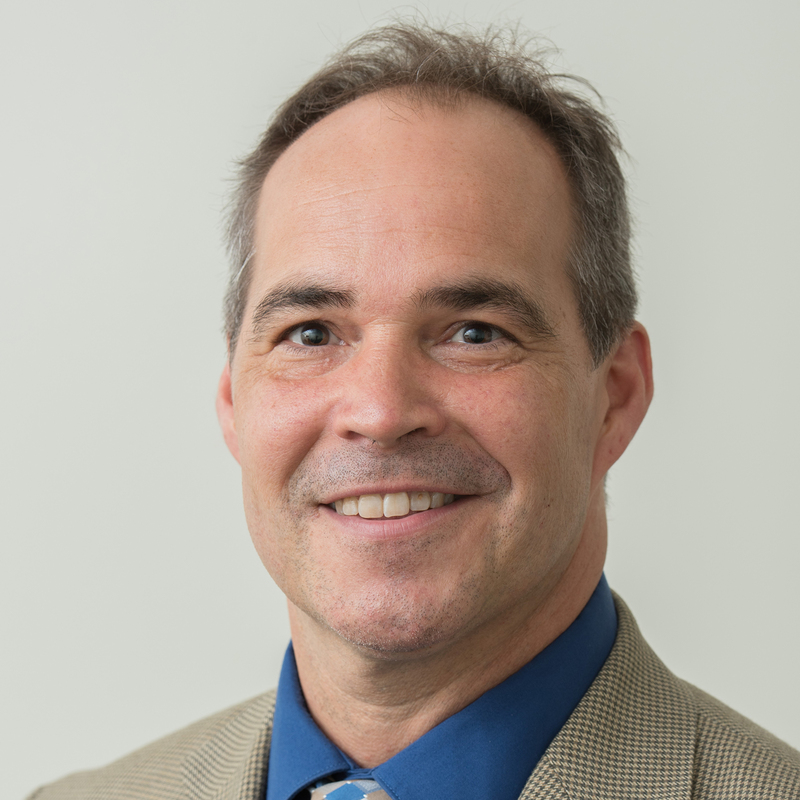 Dan currently serves as Dean for College of Humanities and Social Sciences and Professor of Communication for Charleston Southern University, the largest private university in South Carolina. During his career he has been involved with design and development of alternative learning systems, video-based instruction, web-based courses, and even had the opportunity to create some of the first web pages in Lima. He states, “I never believed I would go to college. Five years after graduating from high school- and for less than academic reasons- I took my first college course at LTC. The people at LTC showed me that I could earn my college degree and keep going.” Dr. Fultz lives in Charleston, South Carolina with wife, Kenna and seven children. 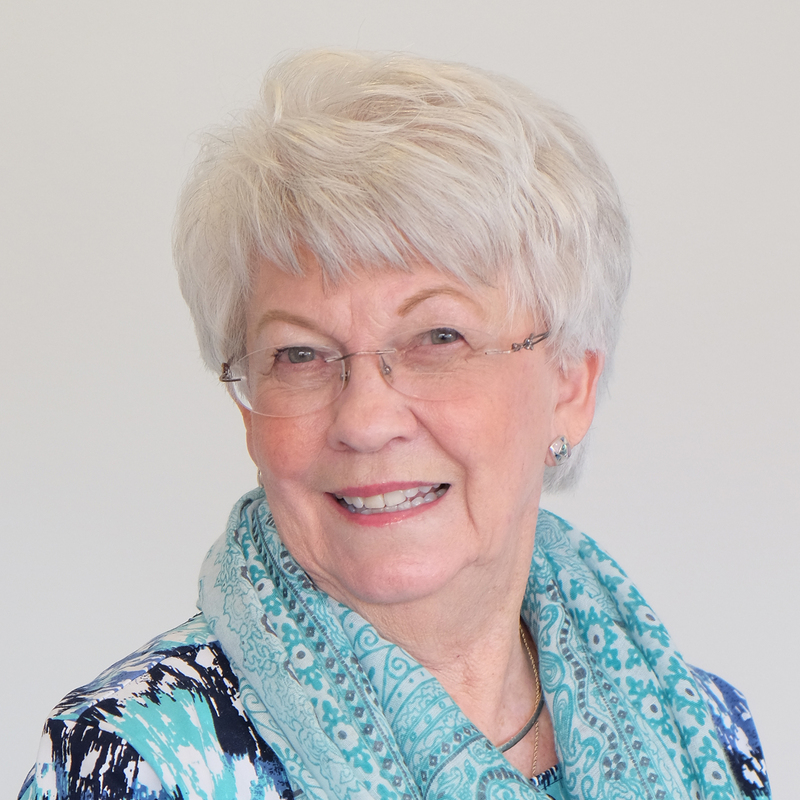 Ms. Joseph has served in patient care at Lima Memorial Hospital during her entire career. Currently, Christine is the Administrator on Site, who is responsible for staffing of the entire hospital and for coordinating patient transfers. In addition, she is an adjunct faculty member for Rhodes State and serves on the Nursing Advisory Committee. Service to the community includes work with the Boy Scouts of America, American Red Cross, Allen County Senior Citizens Center and the United States Fresh Water Boater’s Alliance. She completed a Bachelor Degree in Nursing from Bowling Green State University and a Master Degree in Nursing from Walden University. She states that her experience at Lima Tech and the attention rendered by instructors, “have culminated into a sharing of knowledge, inspiring others to higher levels of self-awareness as to their own potential and most of all, the compassion felt for a fellow human being in need.” Ms. Joseph lives in Lima with her husband, Paul, a 1979 LTC Law Enforcement graduate. Mrs. Lukey was forty years old and the mother of four children when she started her nursing degree at Lima Technical College. With the support and encouragement of her husband, Jack, she successfully balanced family and education. Her career in healthcare and prevention started as a staff nurse and a school nurse. In 1983, Kathy established and co-chaired the Miami-Shelby Consortium for Substance Abuse Prevention. Her fifteen years with the Consortium resulted in the creation of DARE programs in the high schools of Miami and Shelby counties, and numerous in-service teacher trainings, parent workshops and special events on prevention topics. She retired in 1998. Volunteer service has included assisting with establishing an Alumni Club for Lima Technical College and OSU-Lima in the 1990’s, work with the Shelby County Democrat Women’s organization and membership on the Edison State Community College Board of Trustees and Foundation Board. 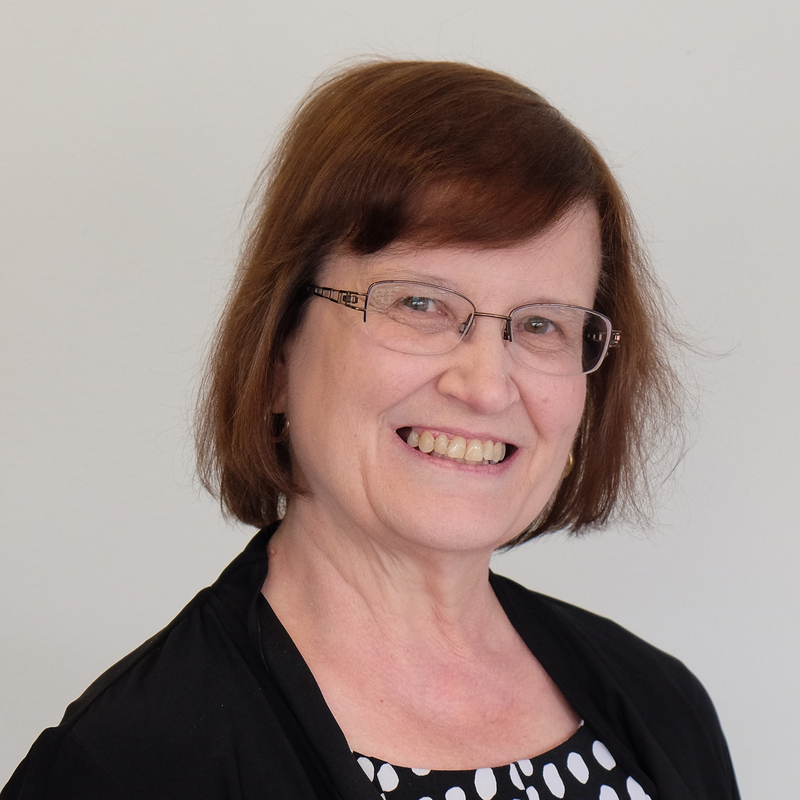 Kathy states that “Lima Tech began my journey to a life time of learning.” She later completed a Bachelor of Science in Psychology from Urbana University and Master of Science in Social Agency Counseling from University of Dayton. Mrs. Lukey lives in Sidney, Ohio. Ms. Rhinock completed a Bachelor of Science in Criminal Justice from University of Cincinnati and Master of Public Administration from Northern Kentucky University. She started her career as a Community Service Officer for the Lima Police Department before moving into work as a parole officer. She currently works in Cincinnati as a Senior Parole Officer for the State of Ohio Adult Parole Authority. Service to the community and profession include work with the American Red Cross, United Way, and Hamilton County Domestic Violence Prevention Committee, plus classroom presentations for Northern Kentucky University, University of Cincinnati, Cincinnati State Community College, Cincinnati Police Academy and Rhodes State College. Nancy is currently working at the State level on the Regan Tokes Act to make changes in the parole system caseload size, monitoring and supervision of violent offenders. Reflecting on her experience at Lima Technical College, she states “I learned more about the criminal justice system, real life issues and what one must do to be successful than at any other school I attended.” Ms. Rhinock lives in Cincinnati with husband, Jeff and two sons. Ms. Shuffle had already completed a Bachelor of Arts in Psychology before starting her studies in Dental Hygiene. 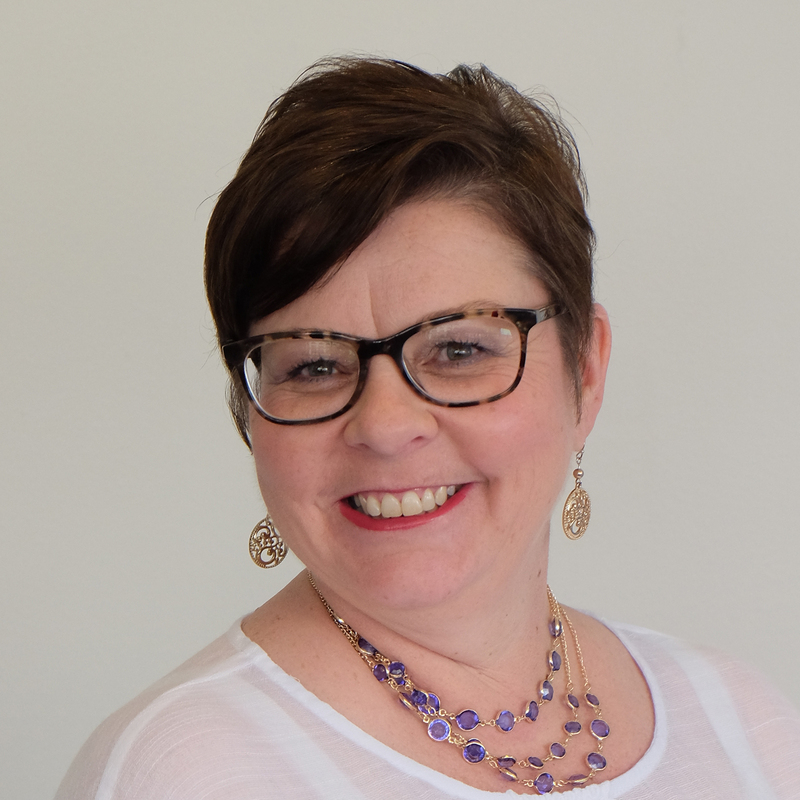 As a single parent, she needed flexibility to balance work and family, but what she found was “a career that I love.” Nancy has combined her hygienist work with service to the Regional and State Dental Hygienists’ Associations. She has been vice-president of the NWODHA for ten years and served as treasurer for the Ohio Dental Hygienist’s Political Action Committee. Part of her work with the NWODHA was to assist with Continuing Education Day events that resulted in a donation of $10,000 toward updates to the Rhodes State College Dental Hygiene Clinic. She currently serves on the Dental Hygiene Advisory Committee. Community service has included oral health clinic presentations for Allen County Board of DD, Lima Council on Aging, and area daycare centers. She is also a professional singer and involved with theater productions across Ohio. Ms. Shuffle resides in Ada, Ohio with her husband, John.